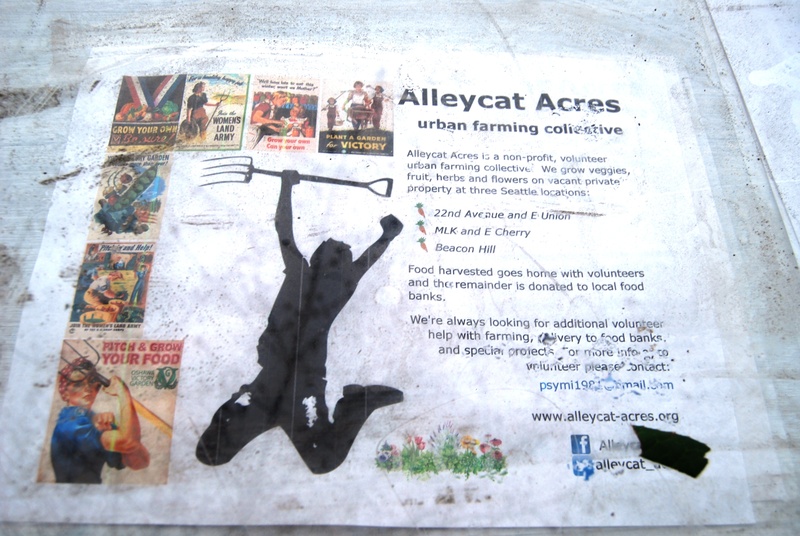 Alleycat Acres is an incredible group of community activists and urban gardeners running three local farms. Farm at 23rd and Union. How would you describe Alleycat Acres? Alleycat Acres is a non-profit, urban farming collective. 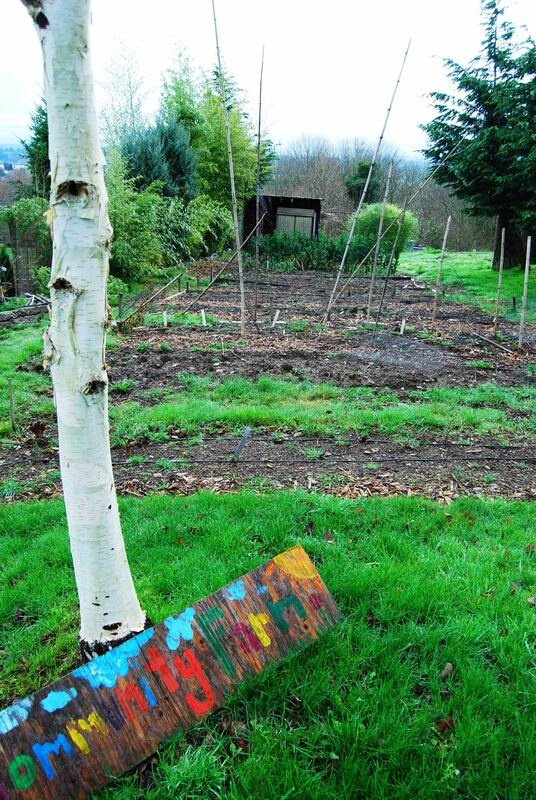 We grow veggies, herbs, flowers and fruit on vacant private property with the owner’s consent. Food harvested goes home with volunteers and/or is donated to local food banks. Whenever possible donations are delivered via bicycle. New fruit trees are in place. How long have the Cats been doing this work? This year, 2013, will be our fourth growing season. 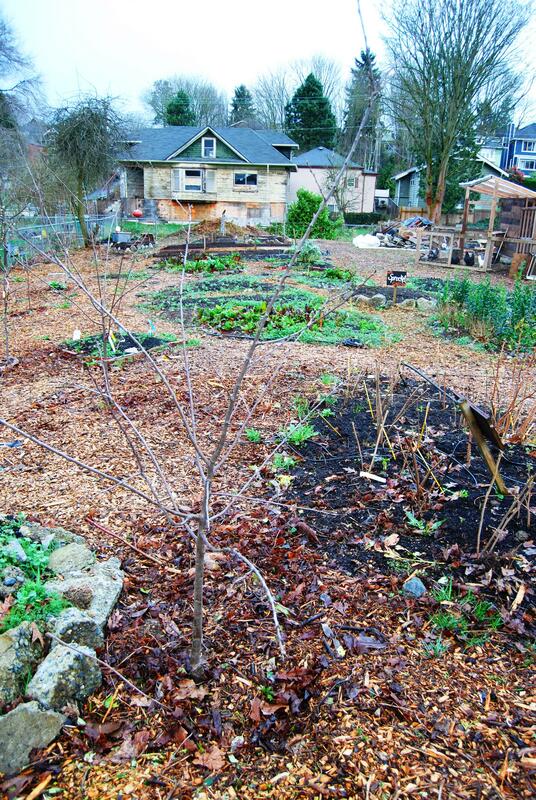 We began in 2010 with two gardens, Beacon Hill and 22nd/Union. 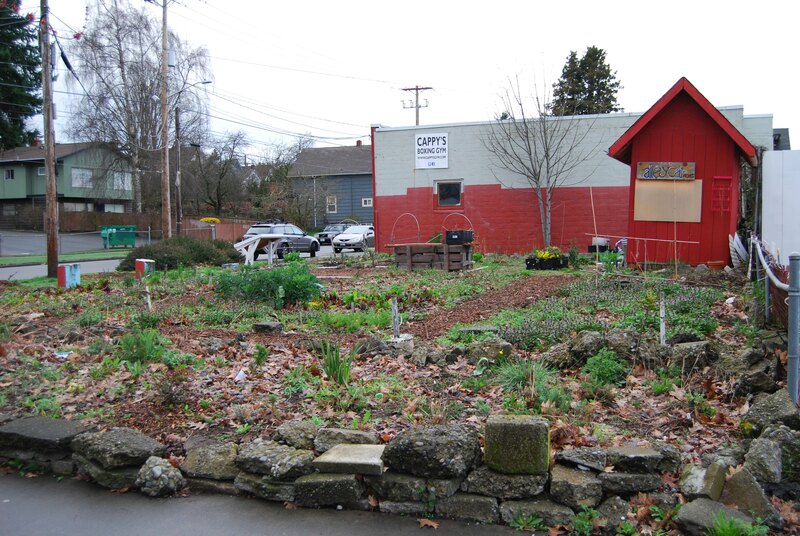 Last season we added a garden at MLK/Cherry. It remains to be seen how many years the gardens will be tended before development pressure pushes us out. 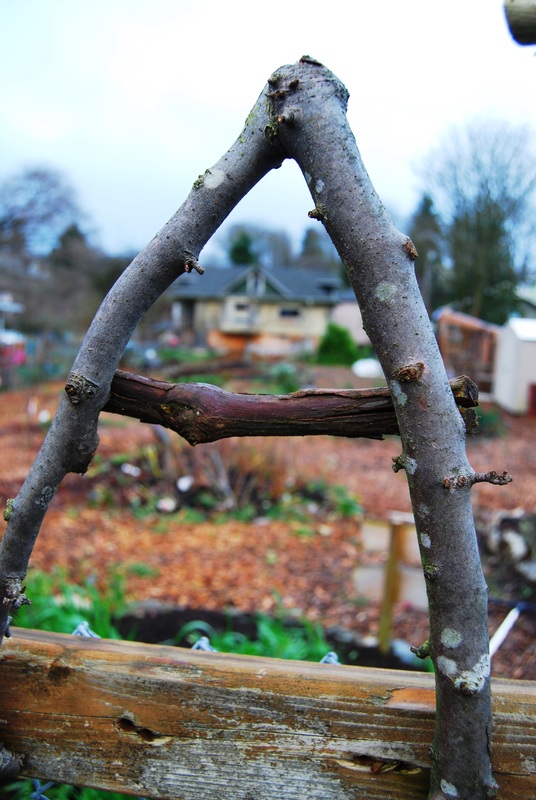 With that in mind we’re on the lookout for additional sites to construct and maintain collective, community gardens. Please click here for more detailed info on what we do. Facebook and Twitter are typically more up to date than the website. Email me at psymi1981@gmail.com or our Volunteer Coordinator (Asia), at asiaharrell@hotmail.com. Attend an upcoming work party: Friday, March 29th @ 22nd+Union. 10am, Sunday, April 7th @ Beacon Hill. 10am-2pm. Check out our online calendar for updated dates and times.